Boy In Green Tunnel is a photograph by Samuel Ashfield which was uploaded on July 24th, 2016. 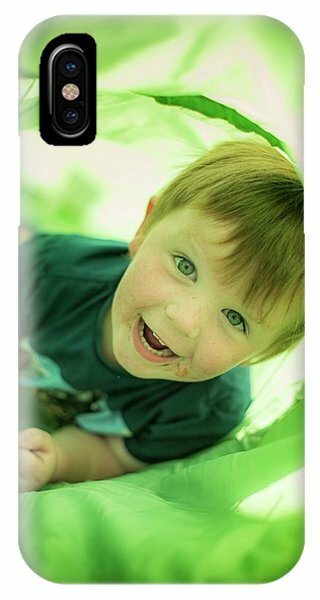 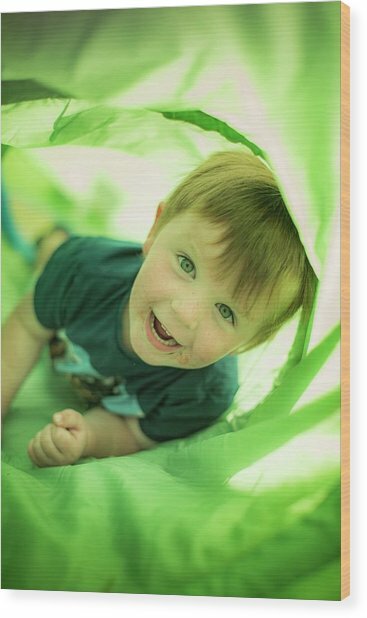 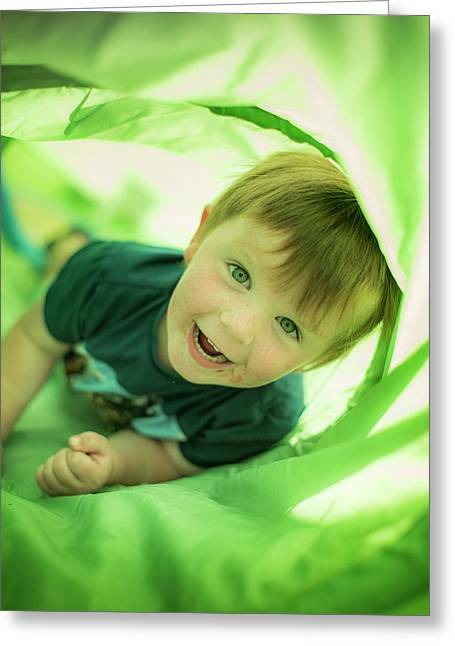 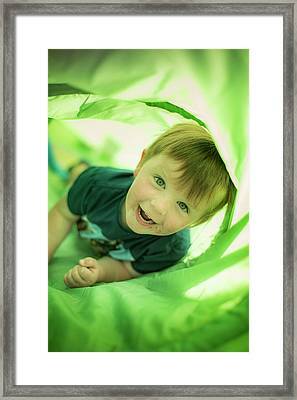 Young boy looking through green tunnel towards camera, smiling. 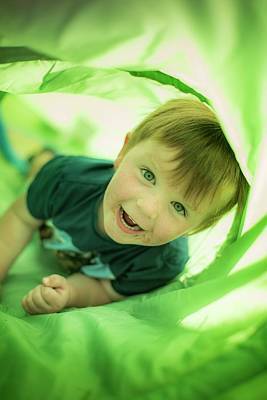 There are no comments for Boy In Green Tunnel. Click here to post the first comment.